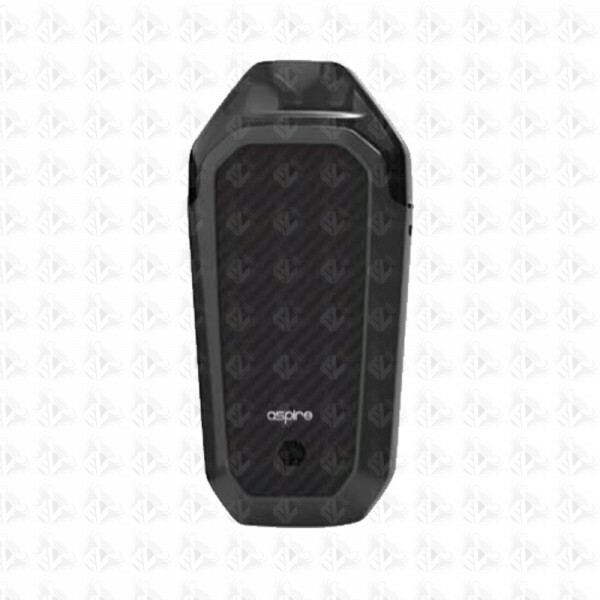 Aspire now brings their latest AIO Kit. 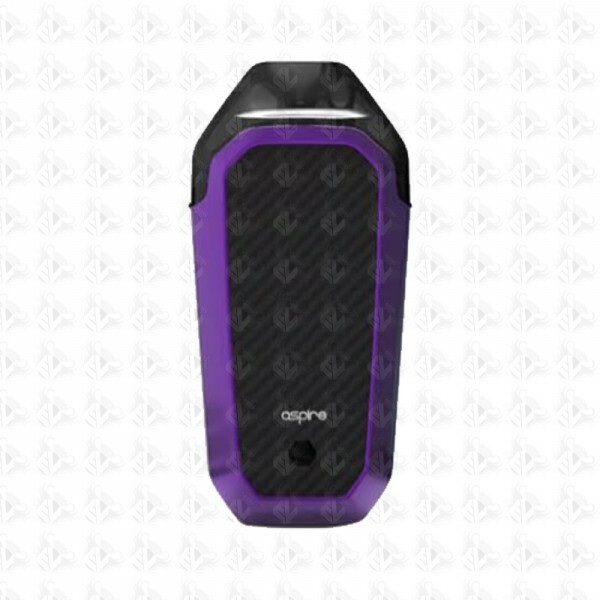 The AVP is an auto draw device that once switched on, does not require you to press any buttons to use, just inhale and the device will fire. 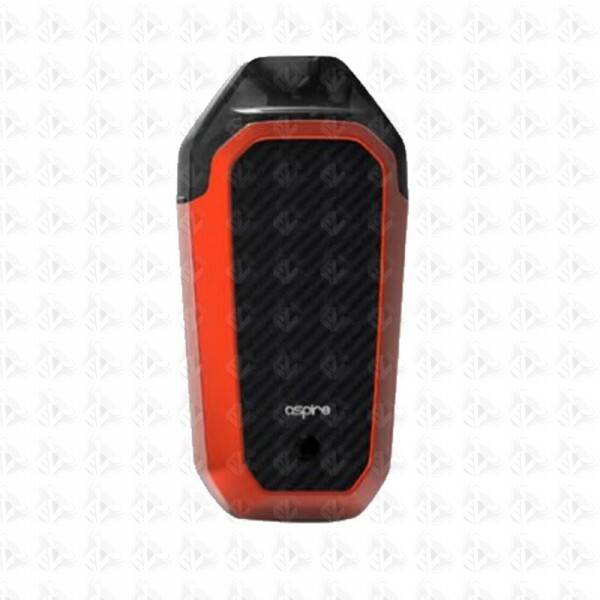 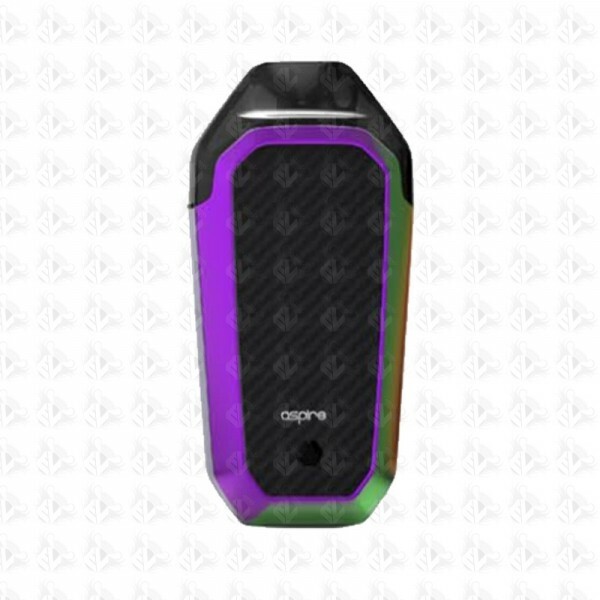 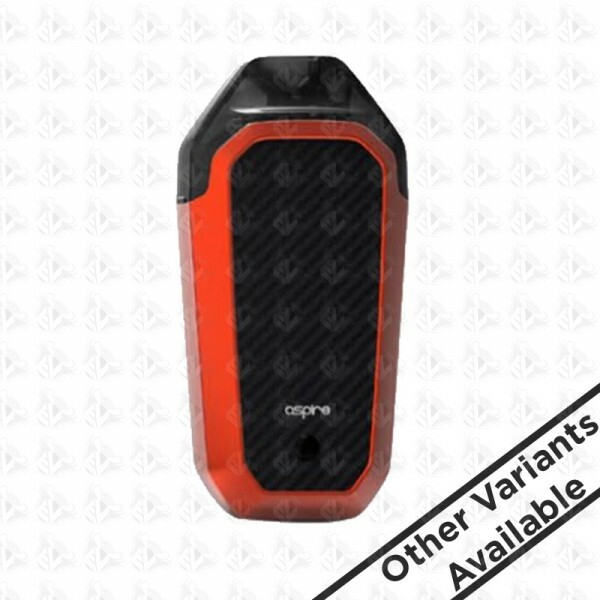 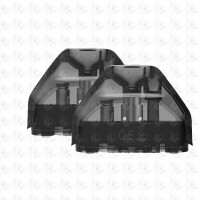 Aspire has also introduced a variable wattage adjustment on the AVP, allowing you, the user to adjust the power output of the device. 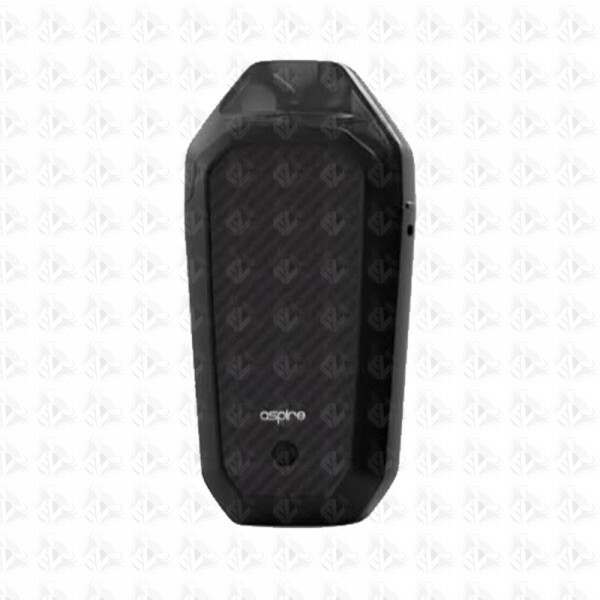 With a built in battery capacity of 700mAh and a coil resistance of 1.2ohm, there should be enough to power you throughout the day, dependant on power output.